As part of Dutch Design Week happening from 20-28 October MODUS, a platform for expanded fashion practice, will be launched at Onomatopee exhibition space and will take the form of a participatory installation and publication. The British Council has collaborated with MODUS through its Architecture Design Fashion Biennales and Festivals grants to support this project. 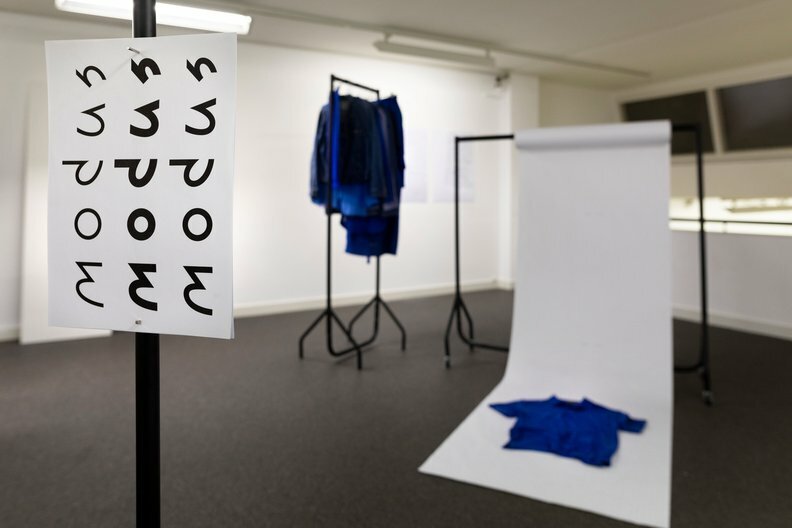 MODUS is a platform for expanded fashion practice through Onomatopee Projects, initiated and led by Ruby Hoette and Caroline Stevenson in collaboration with Roland Brauchli. Contemporary fashion culture is seeing creative practitioners actively seeking to challenge traditional practices and question the very definition of their discipline. While the mainstream fashion industry continues to uphold commercial boundaries, there are emergent practices that propose alternate value systems and thus different ways of thinking, doing and being fashion. These are expanded fashion practices: experimental methods, curiosity and criticality that have the ability to interrogate the social, cultural, political and environmental impacts of fashion and point to a future that transcends the current capitalist paradigm. 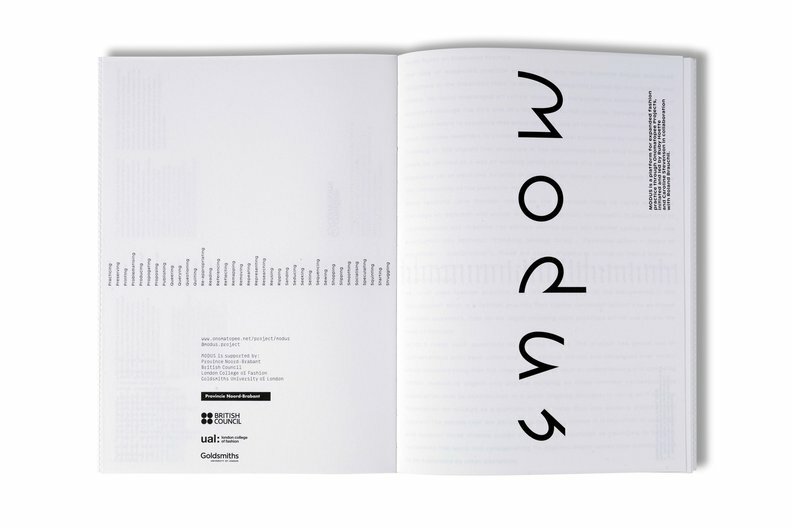 MODUS is a project that brings together and maps these diverse and rich practices and provide a platform to bridge the divide between theory and practice in fashion. 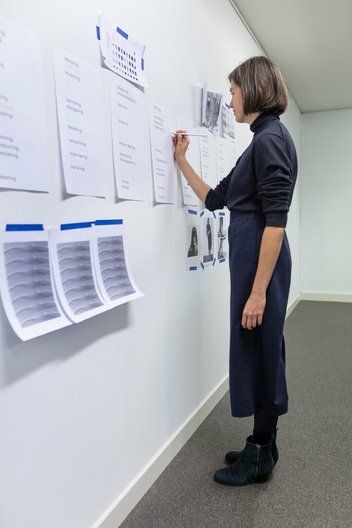 It facilitates conversations between the practitioners working in this expanded field and writers/theorists from a range of disciplines including sociology, cultural and critical theory, politics and economics to help formulate new perspectives on fashion. MODUS will be launched at Onomatopee Projects, Eindhoven in October 2018. 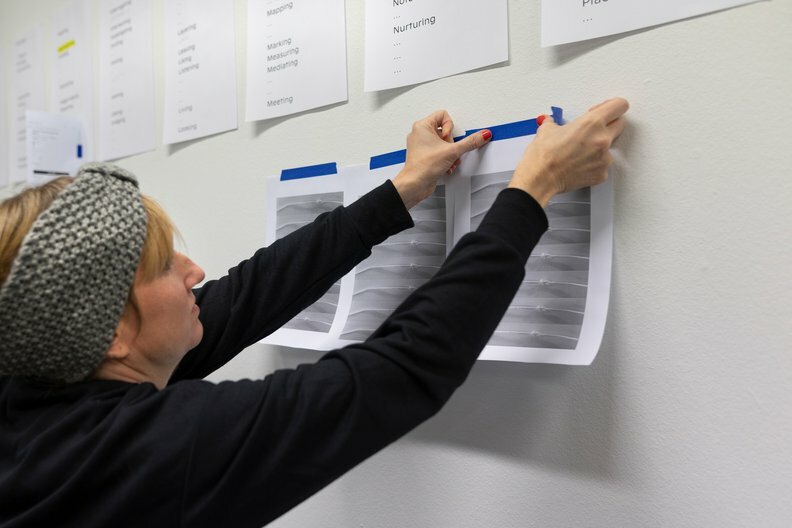 It will take the temporary form of a participatory installation in the Onomatopee exhibition space inviting visitors and emerging designers to contribute to a growing glossary of practices. 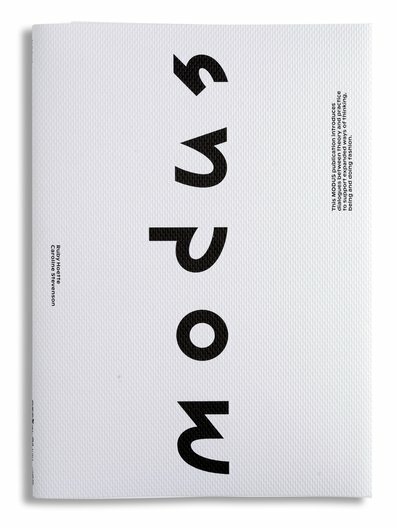 This will be open to the public leading up to and throughout Dutch Design Week. 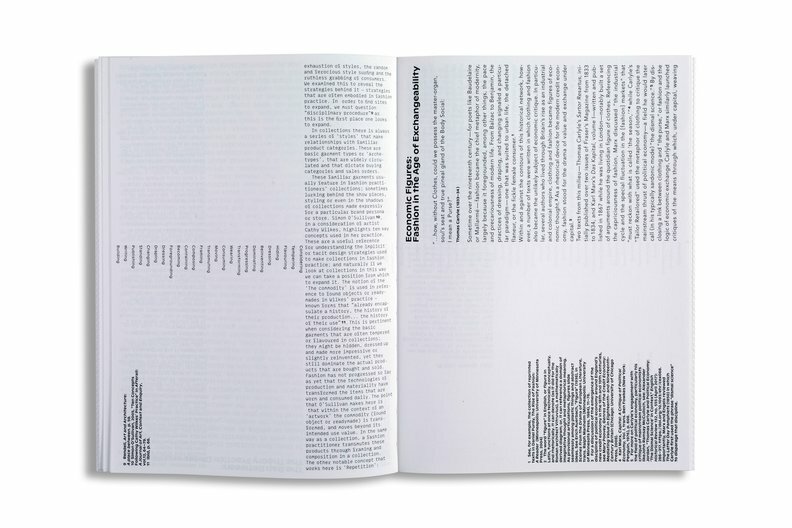 On the 25th October 4-7pm MODUS will celebrate its first publication – a provocation/manual published by Onomatopee and designed by Roland Brauchli. It features essays from a selection of academics and practitioners as a way to begin defining expanded practices in fashion. This publication will set the framework for future activities and collaborations. In the future MODUS will take various forms from publications to events and workshops – all with the aim to establish an international research network that represents and supports this community of expanded practice.